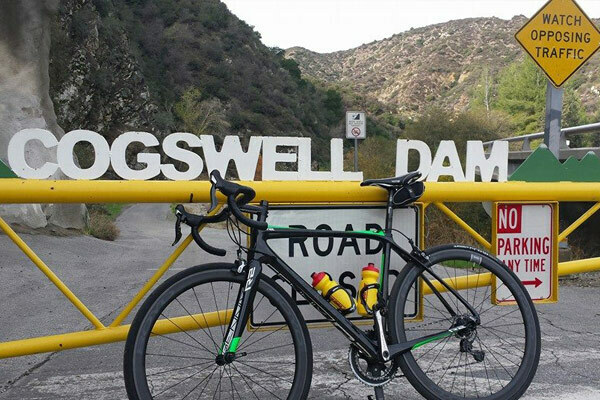 Departing from Encanto Park; a great way to start the year, going to the West Fork of the San Gabiel River; closed to cars it’s a beautiful ride along the creak up to the Dam. Short ride with various add ons. 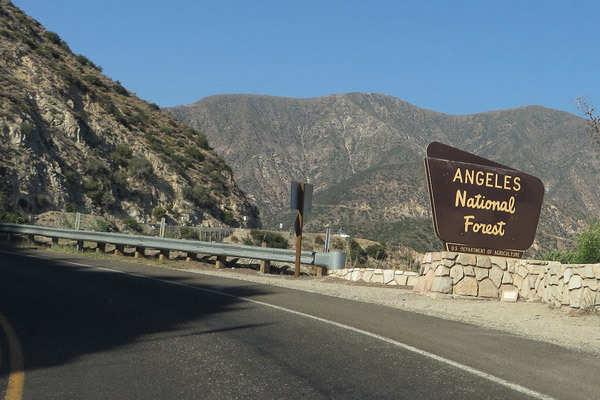 Descanso - ACH (Angeles Crest Highway) to Clear Creak, then Angeles Forest out to Upper Big T and up to ACH and back, The rolling hills of upper Big T are a good challenge as you make your way up to ACH. 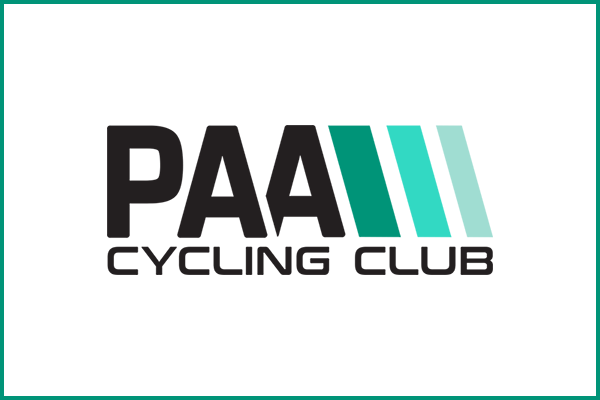 We've updated our March Club Supported Ride to include TWO ROUTES!! 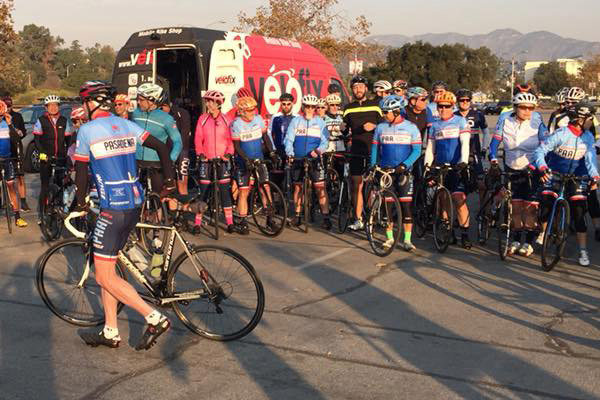 Both routes begin and end at ENCANTO PARK. 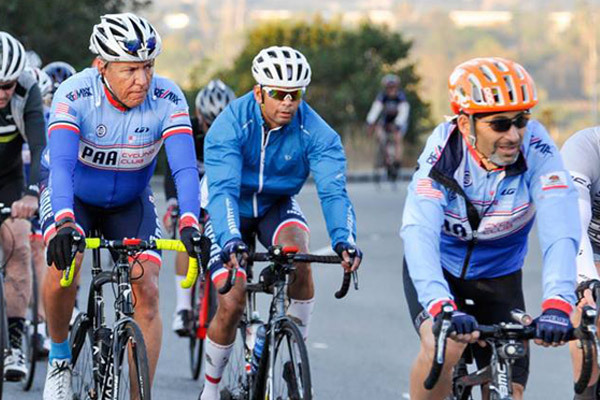 One features an excellent climbing route for those whose plans were halted by Mother Nature on the CSR Lollipop ride. The other, an equally excellent route for those that enjoy a more flat riding environment. A change of direction this year. Encanto to GMR up to GRR out to Baldy Village, with Ski lift add on.. then back GRR GMR front and back to Encanto. 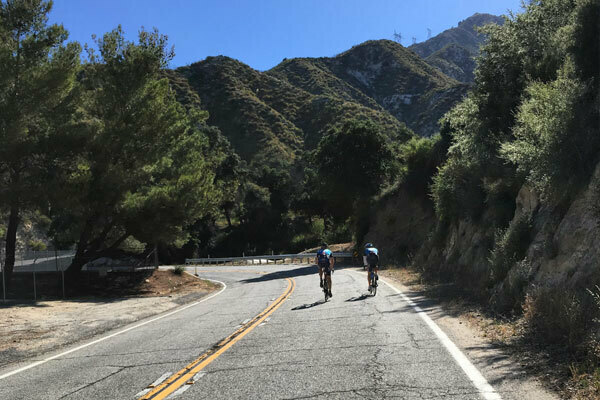 The section of Glendora Ridge Road from the GMR summit to Baldy village is a personal favorite ribbon of a road that has astounding views of our talent mountains! 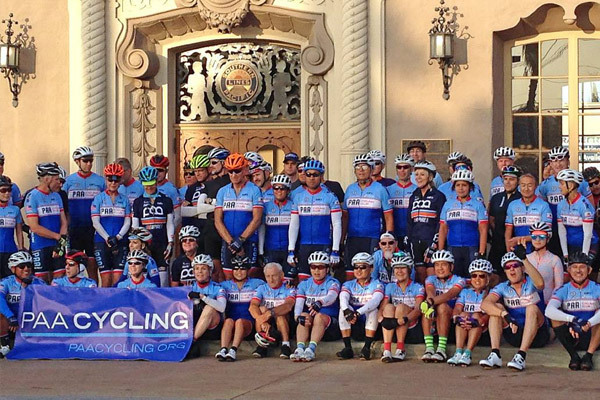 Another wonderful surprise course that will visit with all our sponsors in and around the San Gabriel Valley. Another beautiful ride that challenges riders to experience the high altitudes of ACH topping at Cloudburst Summit 7019’. This area east of Red Box canyon is a whole world open to you to enjoy riding through mature forests and sweeping vistas. 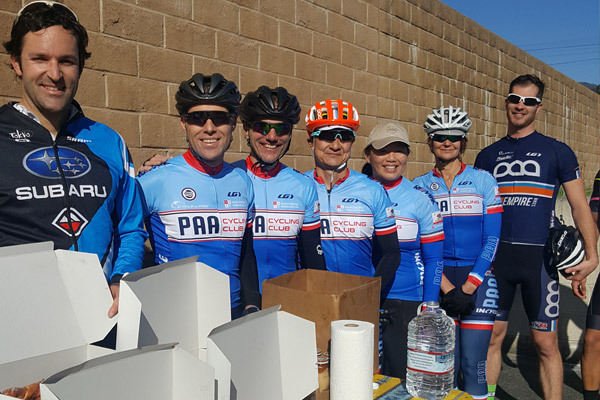 A highlight of our year, will take you from Glendale up to Santa Barbara, heading along the coast and enjoying a Amtrak ride back with your fellow riders. 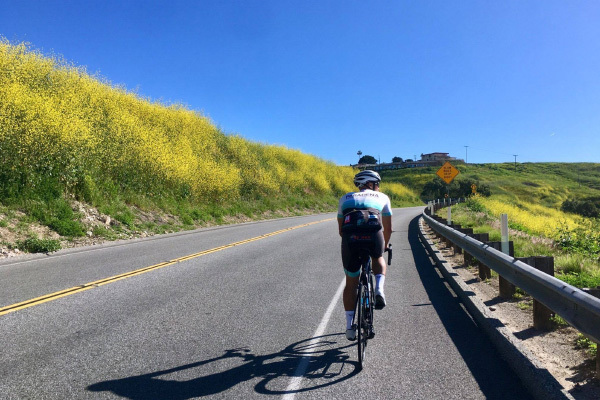 A new addition to the CSR calendar which is mostly flat and features the bulk of your ride along the coast of Palos Verdes peninsula, feature views of Catalina Island. An annual favorite, beginning in Newberry Park and riding north out to Pt. Magu, then south along Highway 1 where there aren’t any buildings and your view of the Pacific is stunning. Then climb Mulhulland Highway from Leo Carillo. Heading back after 50 or taking on Latino Canyon as well then back for lunch. Our very fun FLAT Ride from Legg Lake in Whittier Narrows down to Long Beach then enjoying the Long Beach Harbor on your way to Seal Beach and returning on the other bike path. Anyone who wants to ride a beautifully smooth, wide and safe road and get a feel like Europe, this is for you. 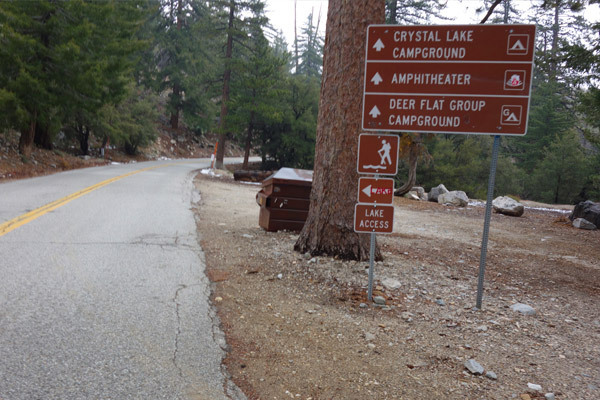 You make your way up to the Crystal Lake Campground after tackling several steep pitches along the way. 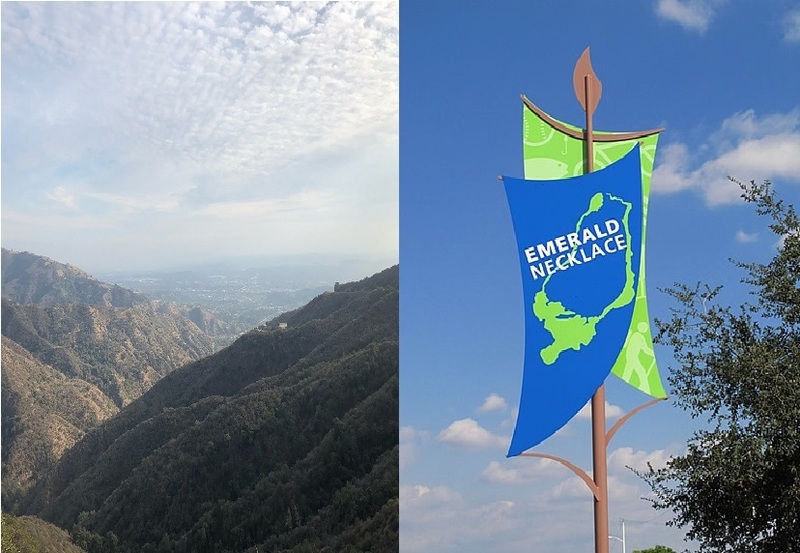 Rosebowl or Encanto to Hwy 39 back of GMR to Donut Man on Route 66. A great way to end the year.